Congratulations to our sellers in Youngsville! We loved being on your team. 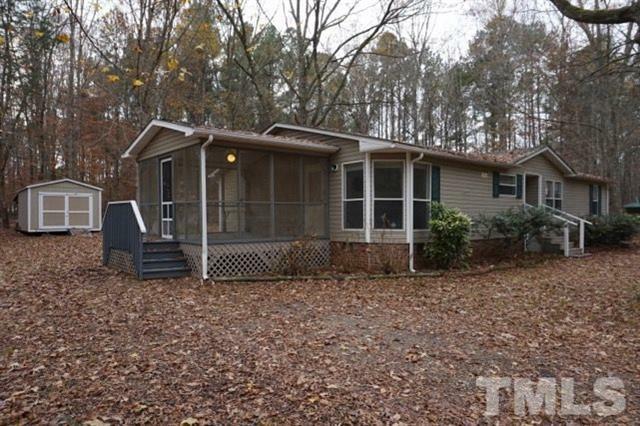 More pictures and information can be found on the MLS sheet for 104 Cedar Creek Lane Youngsville, NC 27596.